Hi everyone – here are all my favorite things from the past seven days. Enjoy! White Collar – Season 4 finale – The secret box, The Empire State Building, a huge diamond ring (Thanks, June! ), a speech or a proposal? And for the season ending cliffhanger – someone ends up in handcuffs – but it’s not who you think! 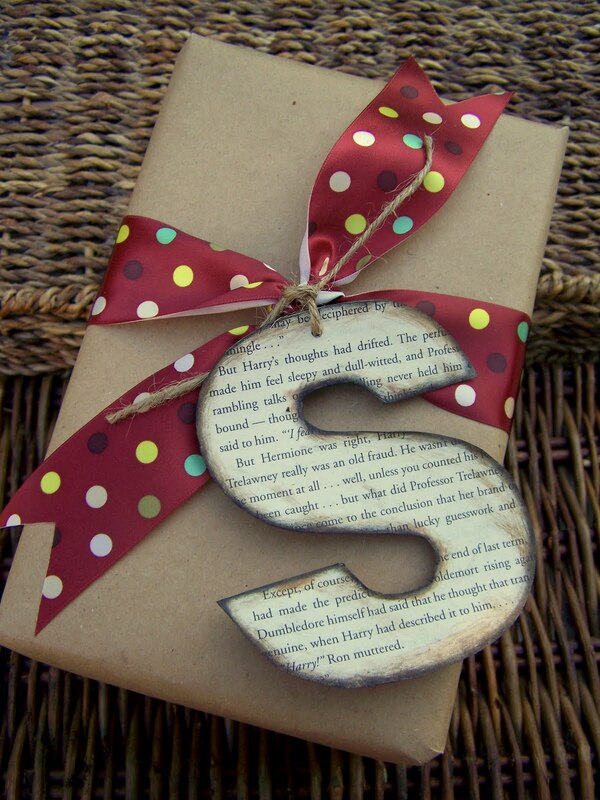 Older and Wisor – letters, ribbon, fabric – amazing gift wrapping ideas for any holiday or special occasion. 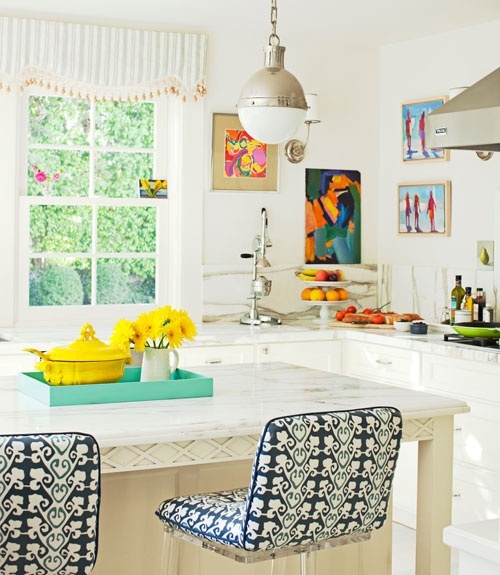 Anthropologie’s “In the Kitchen” is a board I am loving right now. 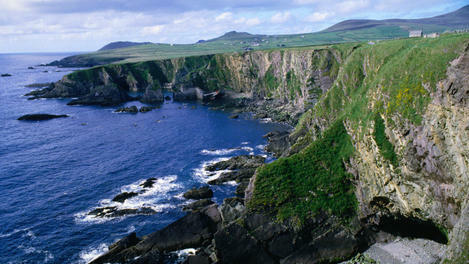 Sur la Table – Cooking Class – Date Night: Ireland – just in time for St Patrick’s Day! 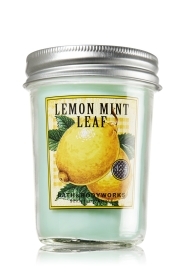 Bath and Body Works – Mason Jar Candles – Market Peach, Pineapple Mango, and Strawberry to name a few. 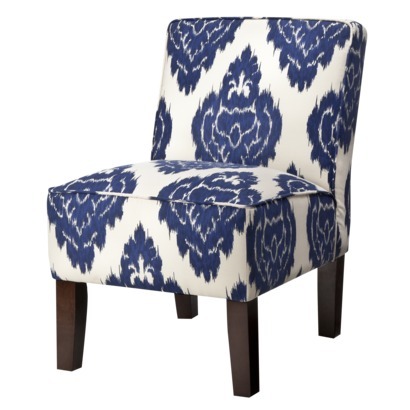 Target – Armless Upholstered Slipper Chair Collection – this blue one is my favorite. Hope you all had a fabulous week. 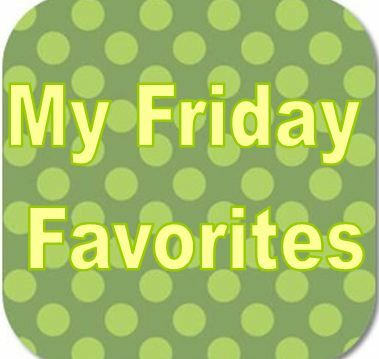 Thanks for stopping by and reading My Friday Favorites. I’d love to hear all about the things you are loving these days – so leave me a comment and let me know what made your favorites list. Have a great weekend! Happy 1st Birthday My Color-Coded Life! I love all of your gift wrapping ideas! !